Donata Katai, a young swimmer from Mashonaland, has reportedly broken Kirsty Coventry’s backstroke record which she set in 1998. 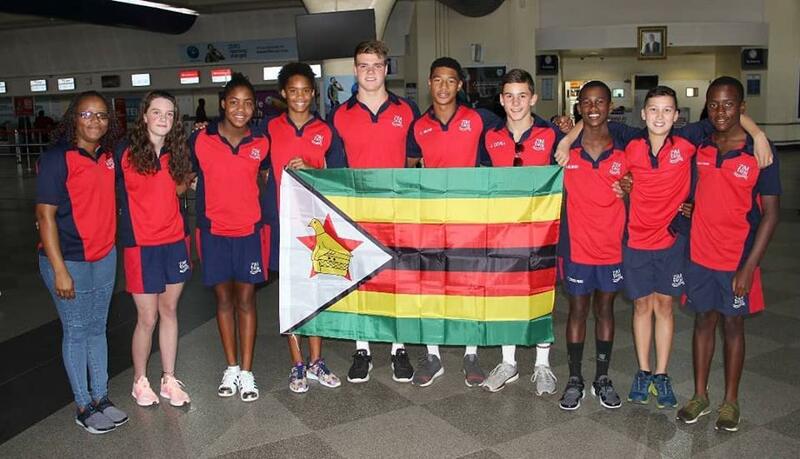 Katai was part of the Zimbabwean team competing at the South Africa National Junior Championships at Kings Park Pool in Durban. Donata Katai!!! Remember the name!!! Great talents indeed. May the Grace of Our Almighty Lord the God of Abraham be always upon her in the Mighty name of Jesus Christ the Nazarene.